Andrés is the founder and director of the Boiling River Project, a non-profit organization, as well as a geoscientist, science communicator, author, and educator. He is a TED Speaker, TED Book Author, and National Geographic Explorer. 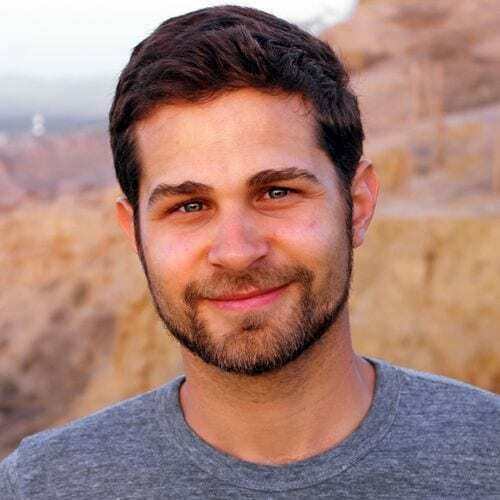 Andrés holds degrees in Geology and Finance from Southern Methodist University (Dallas, TX), where he is currently finishing a Ph.D. in Geophysics. His primary research focus is geothermal exploration and heat flow mapping. Andrés originally heard about the Boiling River as a detail in a childhood legend. He began investigating the claim in 2010, while working on the Geothermal Map of Peru, and became the first geoscientist to obtain permission to study the sacred river in 2011. He returns to the Amazon every year to continue the scientific research and conservation work in the Boiling River area. Imagine a world where people wake up every day with the knowledge that they matter. With the time Garth has left – he has committed himself to help create this world. Shortly after his daughter, Emma, turned twelve, Garth learned he had kidney cancer. 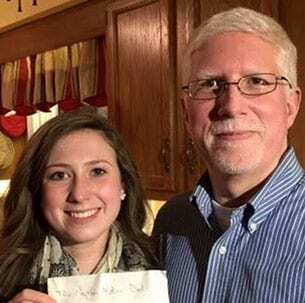 Determined to make the time he had left meaningful, he made a promise to compile years’ worth of notes to give his daughter through her high school graduation. What he did not know is that promise would become a book – Napkin Notes. Most people refer to him as the “Napkin Notes Dad.” It is a title he takes pride in as it represents a lifetime of relationship building – not just with his daughter but with everyone he meets. Journalist Tim Madigan is the author of I'm Proud of You: My Friendship with Fred Rogers, which documents his relationship with the children's television performer as well the importance of friendship and love. 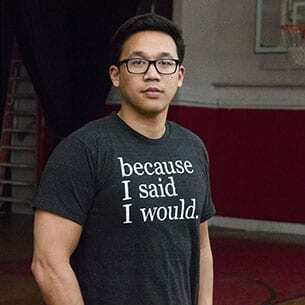 Alex now gives speeches around the country on behalf of 'because I said I would' in order to fund the work of his nonprofit organization. He and his philanthropic work have been featured on ABC World News with Diane Sawyer, Good Morning America, the TODAY Show, Steve Harvey, CNN, The LA Times, Fox News, and HLN. 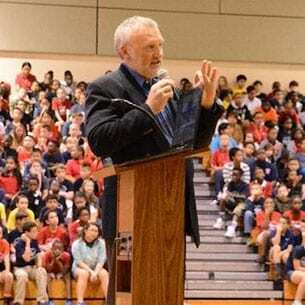 He has spoken to audiences ranging from the world’s largest consulting firm to school assemblies.